Monopoly has been one of the all time favorite board game for all times. 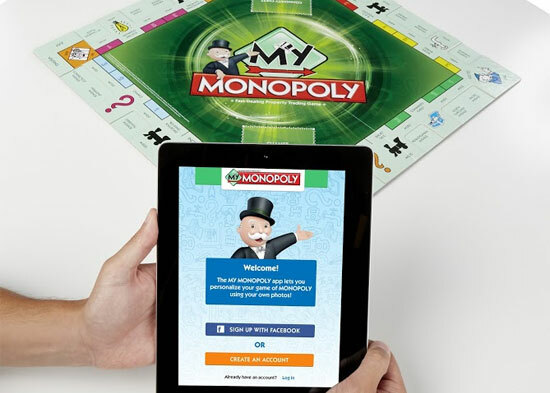 Just last week, Hasbro launches My Monopoly with a complementary app service. What so special about My Monopoly? It is the first official customizable board to enhance personal play experience. Players can now personalize the tiles with their own custom stickers. Other than the property tiles, players can also personalise the game tokens, Chance Cards and Community Chest Cards the property squares. 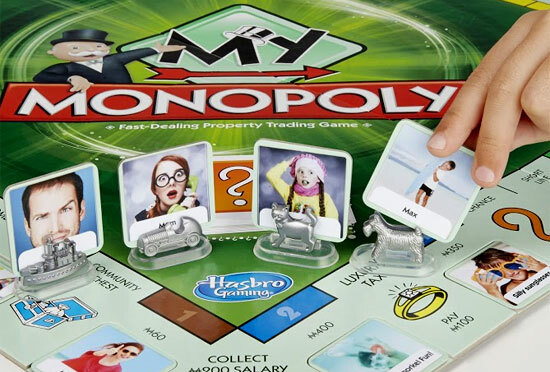 To not lose the game essence of MONOPOLY, all tiles on the board can be edited with the exception of Go, the Jail square, Free Parking, Go to Jail, Electric Company, Water Works, Chance, Community Chest, Super Tax and Income Tax. 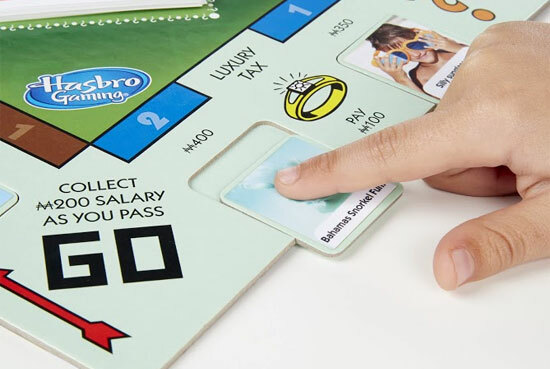 With the help of a standard printer machine, players are now free to design their own game of Monopoly in a few easy steps, and can also enjoy a different game experience every time they create new stickers. Includes game board, 4 tokens, 30 blank tiles, 4 sticker sheets (30 stickers per sheet), 28 title deed cards, 16 Chance cards, 16 Community Chest cards, 32 green houses, 12 red hotels, 2 dice, money pack, an game guide. The free My Monopoly app lets you print out stickers (printer not included) to customize tokens, streets, Chance cards and Community Chest cards. There will also be an integration of My MONOPOLY app (available on both website and mobile app) to enhance the experience. 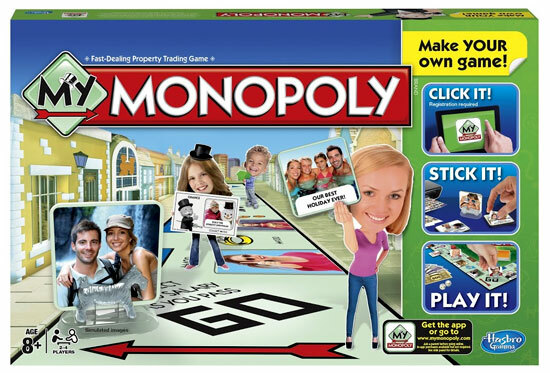 My MONOPOLY is retailing at SGD 46.90 at all Toy’R’Us and major department stores.